Conception of an iOS/Android application to keep the link alive during your cancer, in partnership with Comm’ Santé agency.. 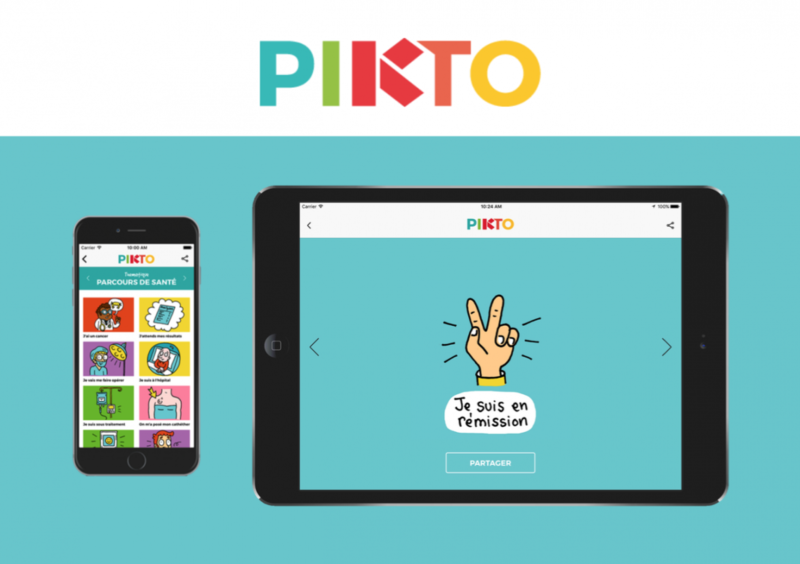 Designed for the Merck phamaceutical laboratory (MSD France), Pikto is an application that eases the communication between persons with cancer and their relatives. With its original artworks, Pikto offers a simple way to express its feelings, its desires, and illustrate his health status on different social networks.